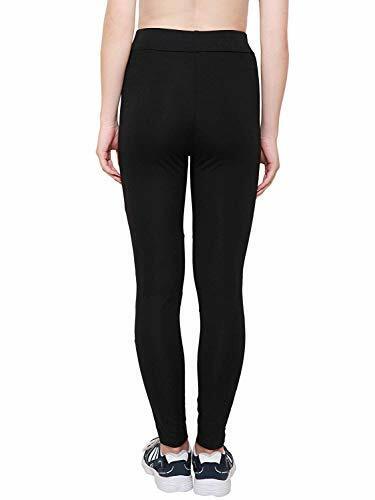 Areo brings to you this yoga pants which is made from polyester and comes with soft breathable fabric and is suitable for all seasons. It is black in colour along with ankle length and is suitable for 32 to 34 sized waist. 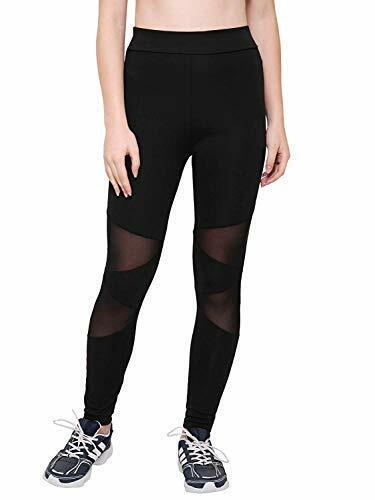 Wear this yoga pants to gym and your workout sessions. It is suitable for work out, gym sessions and condition training. You can also pair them with sports tees or other sports wear for a classic look.